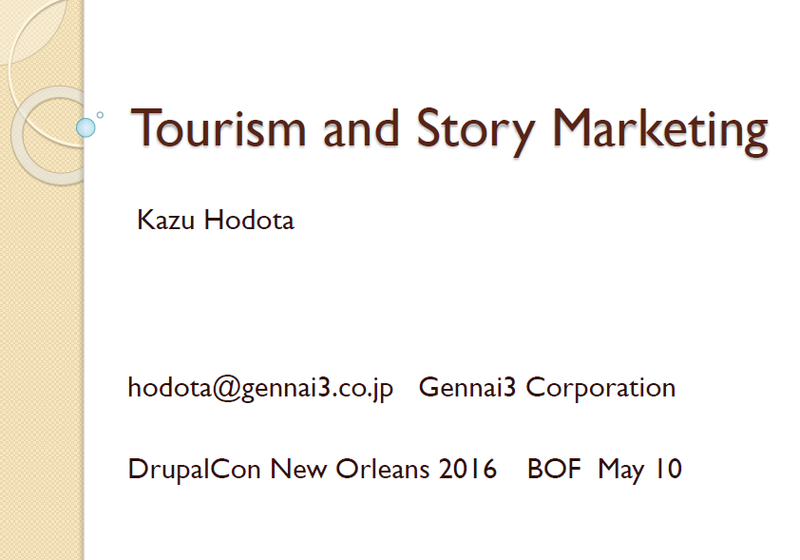 DrupalCon Nashville 2018 BoF "Drupal and Tourism"
Digital Travelers means that travel with digital device for travelers activities. For example, Hotel booking, search Good restaurant, Map navigation, and so on. 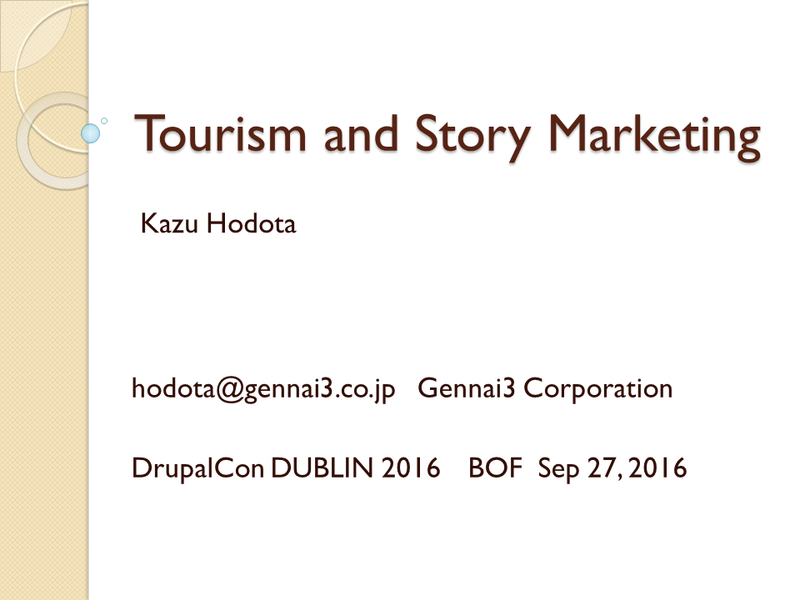 In tourism web products and systems, Destination Management System is support tourist activities and we would like develop more easy to use Web applications by Drupal 8. 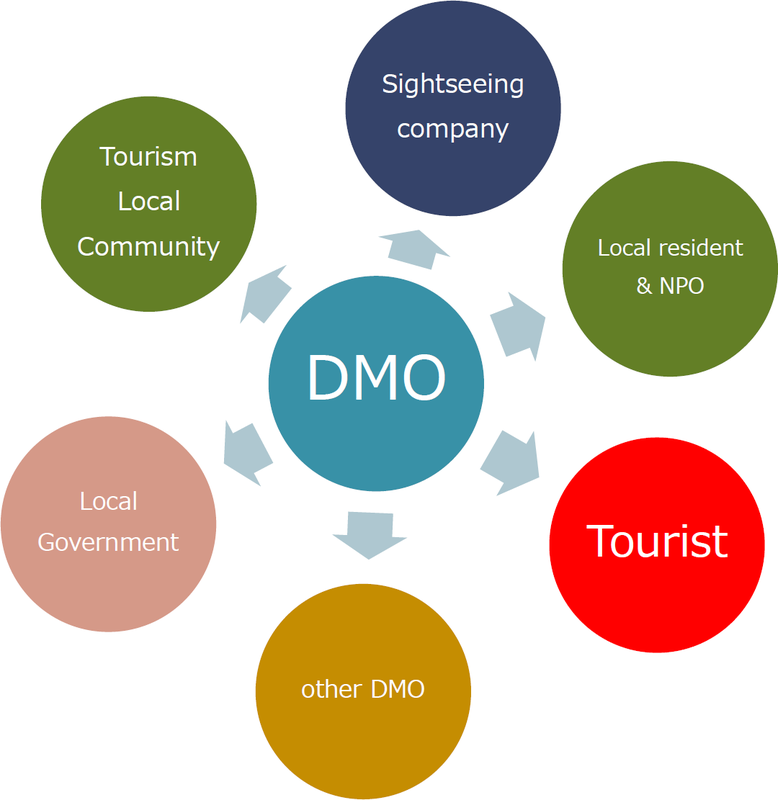 Multilingual functions, Mobile user interface, Web services modules are good base functions for Global Travelers now!